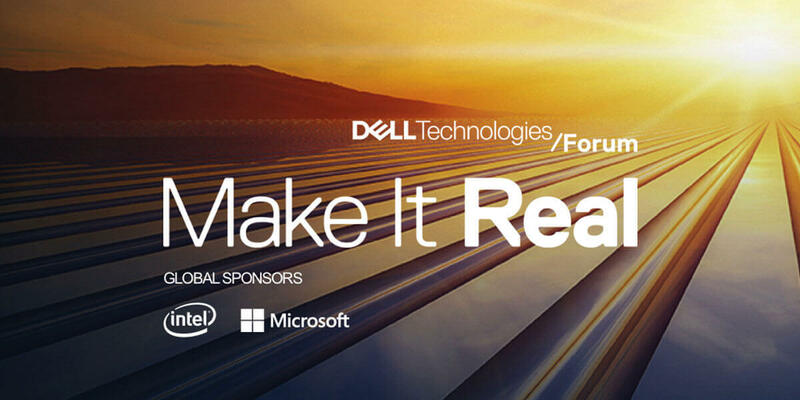 Dell Technologies Forum is a free, one-day event where you can experience the power of Dell’s seven technology powerhouses, all in one place. Connect with peers, engage with thought-leaders and discover how you can make transformation real – every day. This event welcomes technologists and business leaders from the world's leading organisations to discuss how to make transformation real and thrive in the digital era. Sponsors are ready to discuss how their solutions complement your IT innovation strategies, as you take steps to make our digital future real.